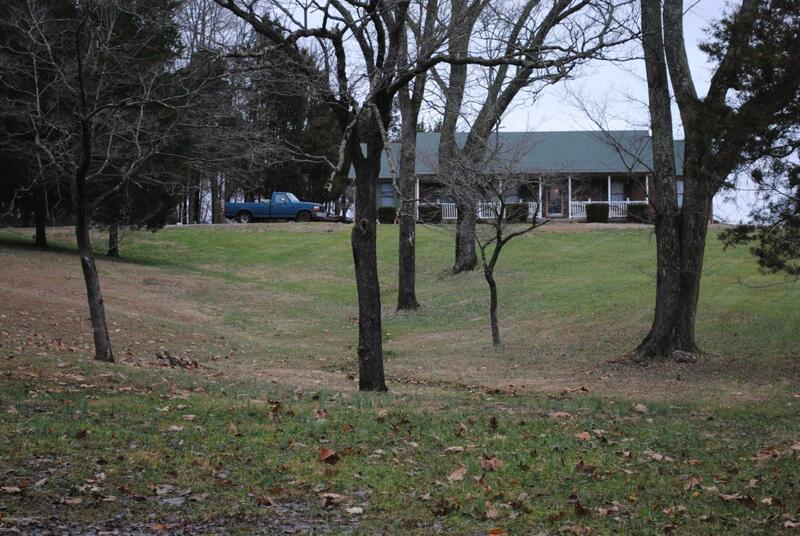 Are you looking for fabulous acreage to farm or just enjoy in Southern Indiana? Here is your chance to own 21 plus acres on beautiful German Ridge Road near Corydon and Lanesville. 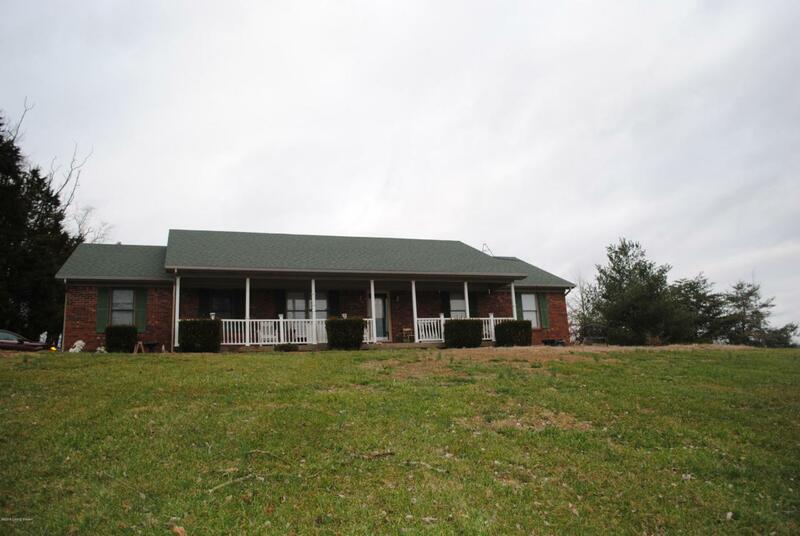 There are approximately 3 acres of woods and almost 2 acres of fenced property which could be used for horses, plus an additional 14 acres of tillable/pasture land. The property also includes a barn, a shed, a chicken coop, and a good sized pond. Water and electricity reach almost to the back of the property. Barn and shed both have water and electric. 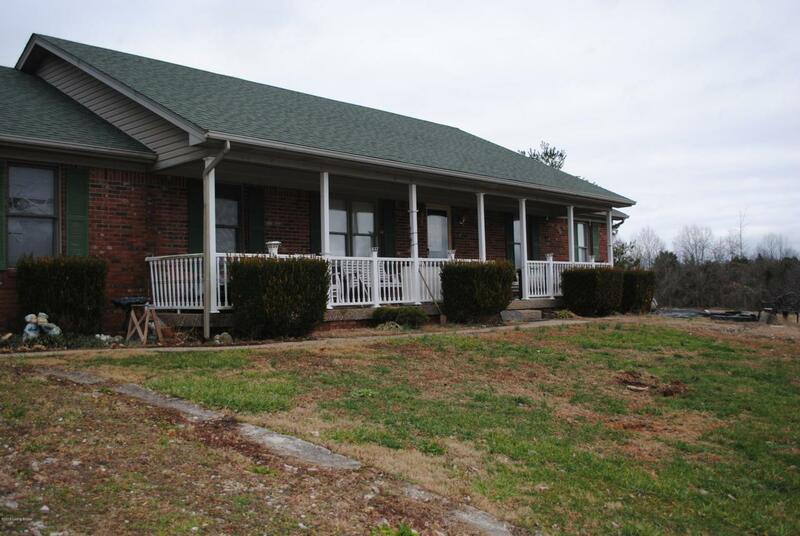 The all brick house has 3 bedrooms, 2 full baths, living room, dining room, kitchen, and utility room with sink and shower on the main level. The lower level finished area includes a large family room. There is an additional room currently being used as abedroom. The 2 and 1/2 car garage is attached.